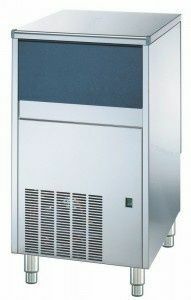 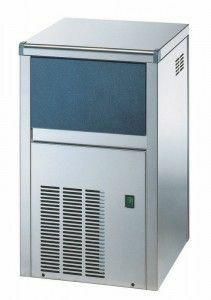 A commercial ice maker is considered a valuable addition to bars, restaurants, schools and many other business or establishments. 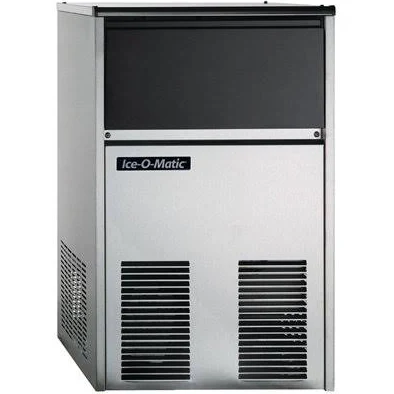 If your site has ever run out of ice, you'll know the importance of keeping a consistent, reliable source - and what effect it has when you don't. 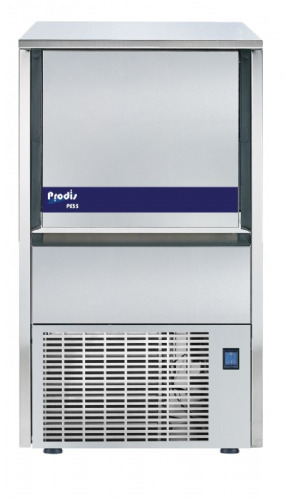 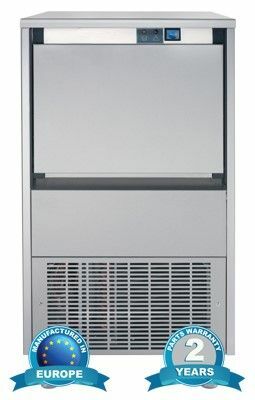 Commercial ice machines are designed for the professional kitchen and as such, are built for constant, reliable everyday use. 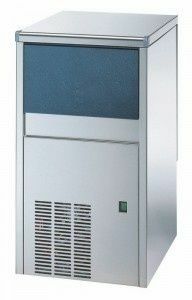 Polar T316 Under Counter Ice Maker 20kg Output 20 Kg Output. 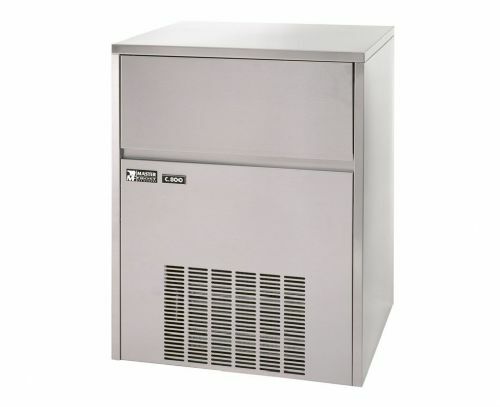 4 Kg Storage.